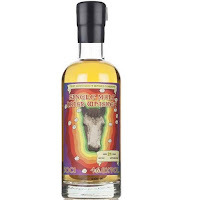 This is batch #1 from That Boutique-y Whisky Company, and only 264 bottles were made. Light and calm in the smell. Dry pineapple and some oranges comes to mind. Light vanilla and just a hint of oak. It´s all very subdued. More unravels in the taste. Fruity and grassy notes. 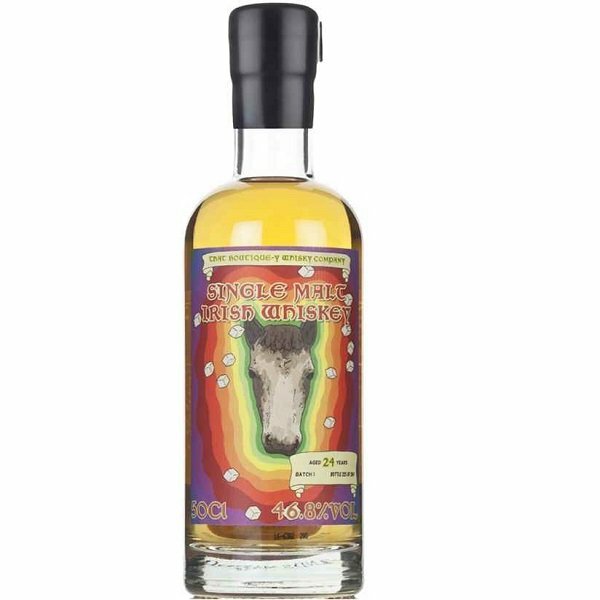 Some citrus appears and with some fruity and sugary sweetness and gentle oak, it lingers beautifully out in the finish. And when I say gentle oak, I really mean gentle (and elegant) oak. As subdued the smell is, as much flavours you get in the taste. The oils fills your mouth and leaves you with a long finish. The strength also really suits the whisky. I will give this 84/100 (20/21/22/21).